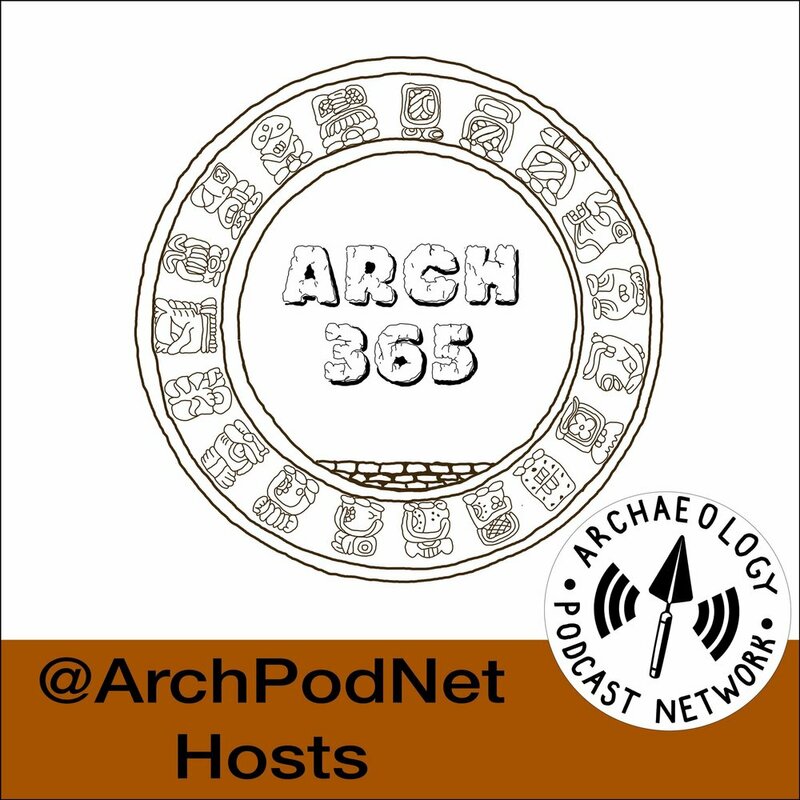 On today's episode Kenneth Feder continues the series based on his most recent book, "Ancient America: 50 Archaeological Sites You Should See For Yourself", with the Newark Earthworks. On today's episode Kenneth Feder continues the series based on his most recent book, "Ancient America: 50 Archaeological Sites You Should See For Yourself", with Miamisburg Mound. On today's episode Kenneth Feder continues the series based on his most recent book, "Ancient America: 50 Archaeological Sites You Should See For Yourself", with Casa Grande. On today's episode Kenneth Feder continues the series based on his most recent book, "Ancient America: 50 Archaeological Sites You Should See For Yourself", with Walnut Canyon. On today's episode Kenneth Feder continues the series based on his most recent book, "Ancient America: 50 Archaeological Sites You Should See For Yourself", with Ocmulgee National Monument. On today's episode Kenneth Feder continues the series based on his most recent book, "Ancient America: 50 Archaeological Sites You Should See For Yourself", with Hopewell's Mound City. On today's episode Kenneth Feder continues the series based on his most recent book, "Ancient America: 50 Archaeological Sites You Should See For Yourself", with Wupatki National Monument. On today's episode Kenneth Feder continues the series based on his most recent book, "Ancient America: 50 Archaeological Sites You Should See For Yourself", with Toltec Mounds. On today's episode Kenneth Feder continues the series based on his most recent book, "Ancient America: 50 Archaeological Sites You Should See For Yourself", with Town Creek Indian Mound. On today's episode Kenneth Feder continues the series based on his most recent book, "Ancient America: 50 Archaeological Sites You Should See For Yourself", with Horseshoe Canyon. On today's episode Kenneth Feder continues the series based on his most recent book, "Ancient America: 50 Archaeological Sites You Should See For Yourself", with SunWatch Village. On today's episode Kenneth Feder continues the series based on his most recent book, "Ancient America: 50 Archaeological Sites You Should See For Yourself", with the Grand Village of the Natchez.